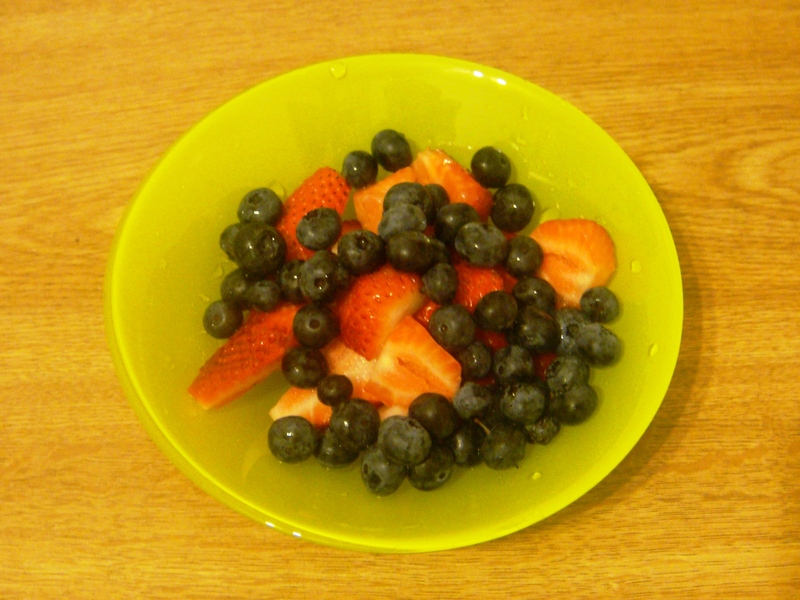 You are currently browsing the tag archive for the ‘strawberry’ tag. Cindy And I were on a rampage at Reading Terminal Market trying to eat and try as much food as possible. 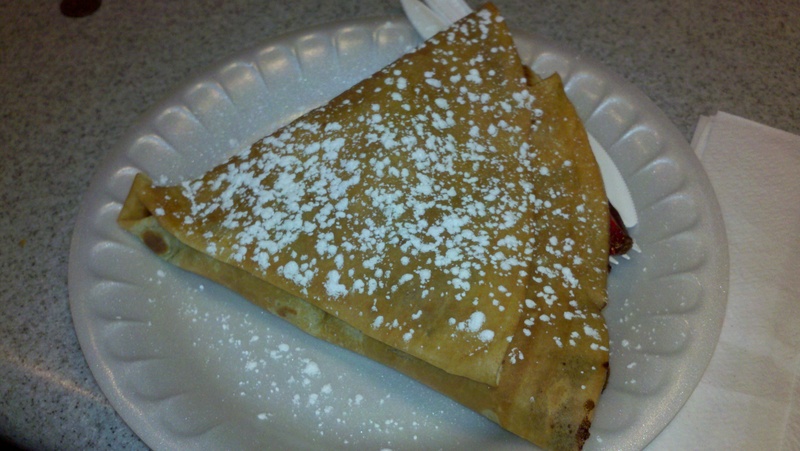 We decided to try the Strawberry Nutella Crepe from Profi’s Creperie. 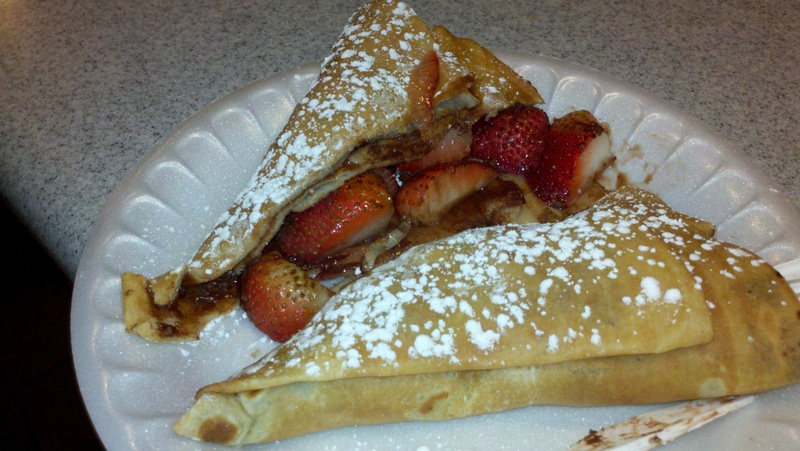 The strawberries could have been a little bit more riper but how could you go wrong on desert when nutella is involved. Spread nutella on a piece of cardboard and I will eat it! I toasted some Naan Bread on a skillet without adding any oil or butter. It came out nice and toasty. 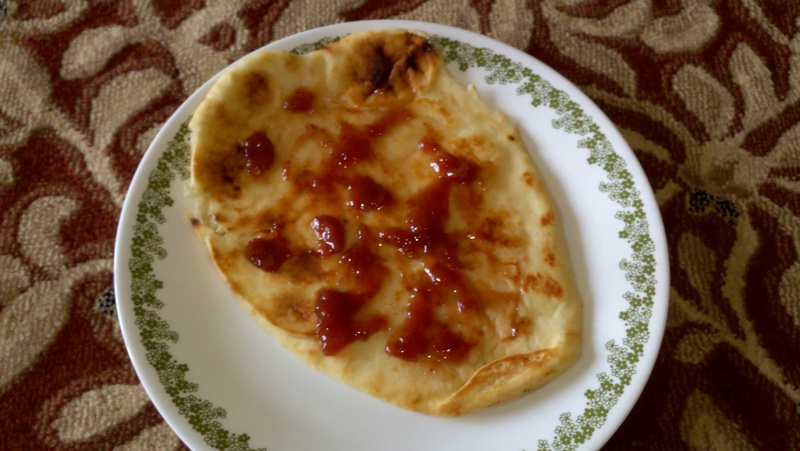 I spread some strawberry jam on the naan and it tasted wonderful. Naan bread is a Indian bread which tasted very buttery and rich. 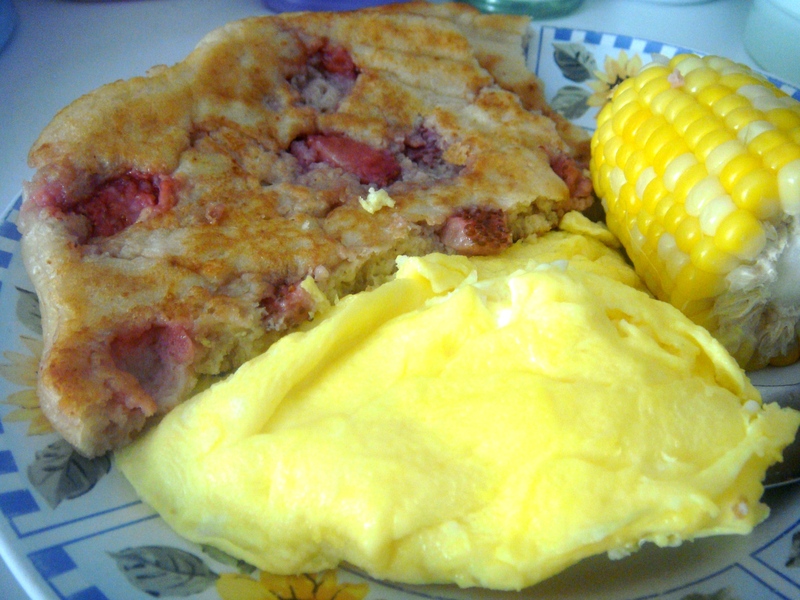 My mother made strawberry pancakes with a side of eggs yesterday morning. We were supposed to make it together but I woke up a bit too late. She did not even use a recipe and it still turned out great. I didn’t bother pouring syrup on because the strawberries that were absorbed in the flour happened to give it enough flavor. Advance preparation: Best if served right away. 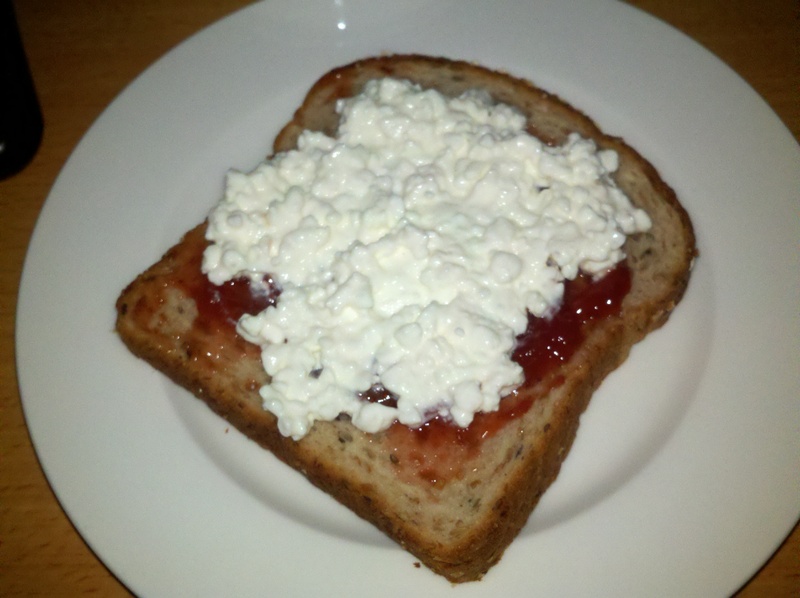 Had a afternoon snack of multi-grain bread smothered with strawberry jam and cottage cheese. I absolutely adore multi-grain bread, especially the incredibly soft and hearty ones. The strawberry jam was organic and had no sugar added which makes the jam taste much more earthy and like real strawberries. The cottage cheese was something extra I just put on because I wanted to try something different. If you have these three ingredients laying around in your fridge and want to make a quick snack, try this lip smacking good treat. 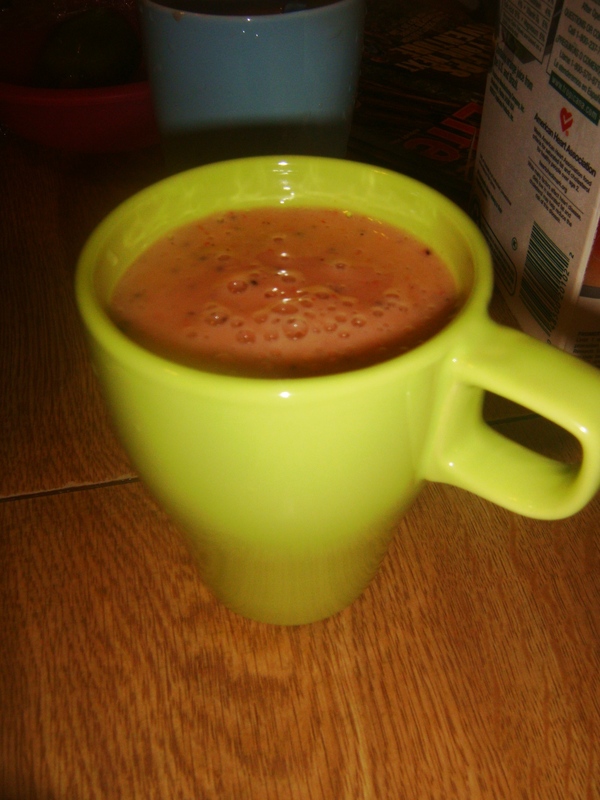 My mother, sisters, and I always used to make fruit milkshakes and smoothies when we were younger. I remember writing down the recipes in my 6th grade Home Ec. class. 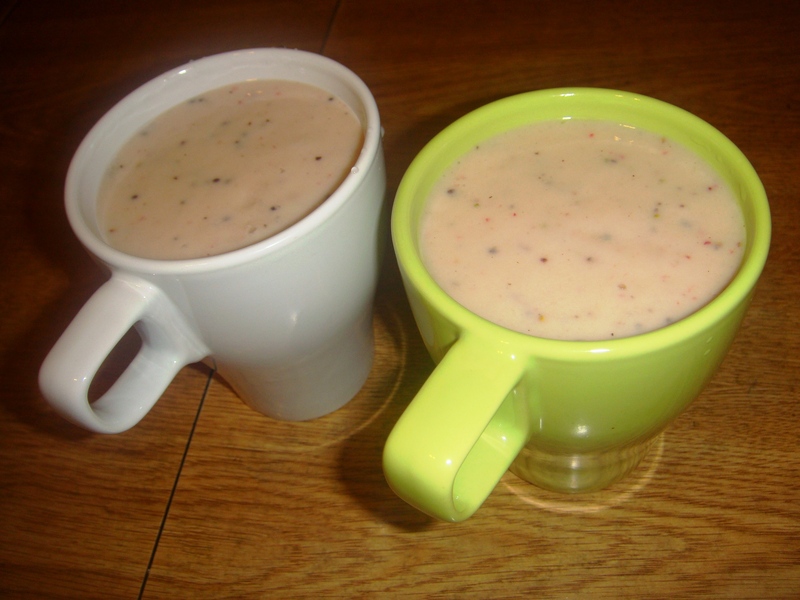 There are tons of recipes you can find online! It’s quick and quite simple. Cindy and I were walking around Soho and came across this little cart called cupcake lovers with a conspicuous man standing inside selling mini cupcakes. 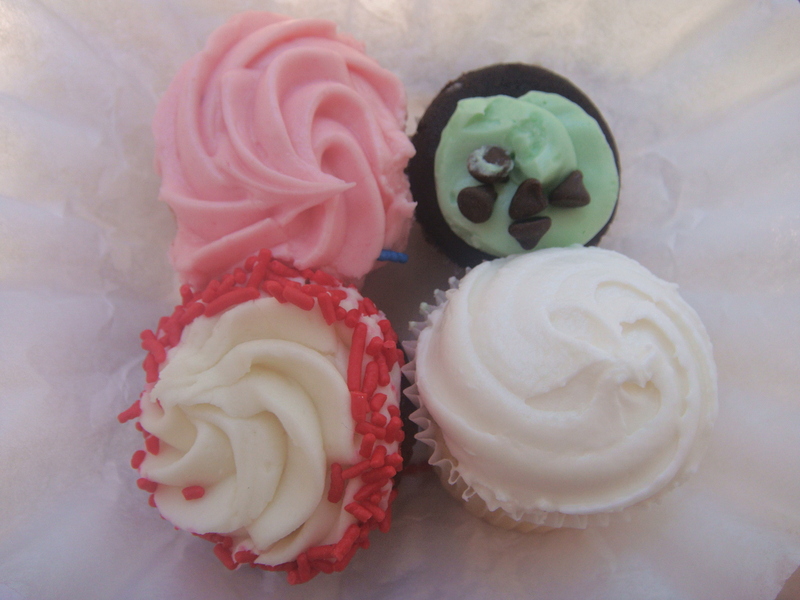 Located on broadway (but don’t know for how long) we decided to try four of the flavors. Although I really wanted to try the nutella mint, unfortunately they ran out of all of these (must be the best!). The four flavors you see starting from the top left corner going counter-clockwise are strawberry, mint chocolate, vanilla, and red velvet. Cute little things but the taste was nothing special. 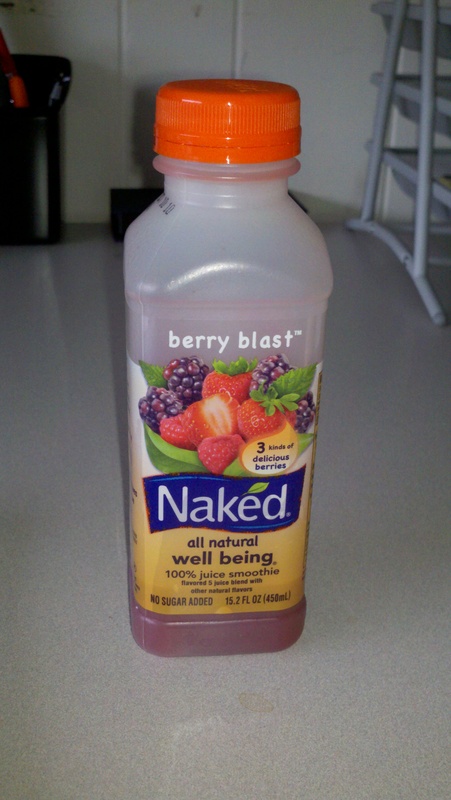 Personally for me, the plain jane vanilla was the best.